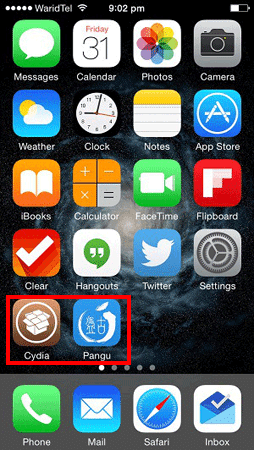 The Pangu jailbreak team recently released their iOS 8.1 jailbreak tool and we documented how to use it here. The downside to it was that it did not install Cydia as we are used to, so it meant that you had to manually install Cydia yourself – which is something of a technical task. 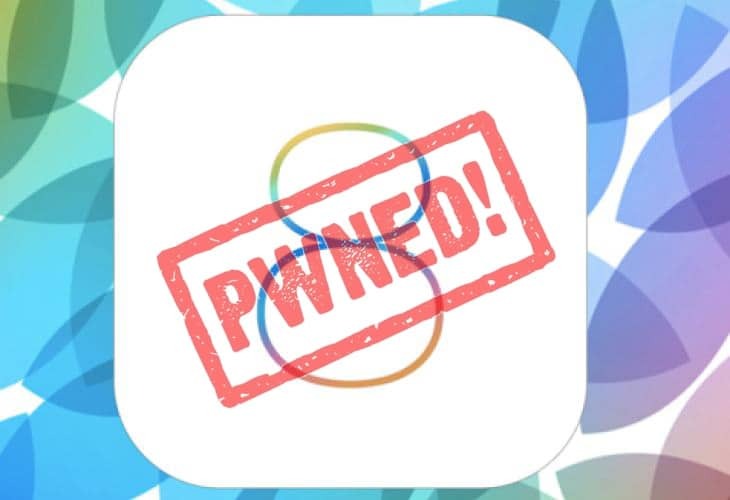 The good news though is that with the 1.1 release of the Pangu iOS 8.1 jailbreak tool it now also includes Cydia so this means you can literally jailbreak any iOS device running iOS 8.1 with one click – here is how you do it. Originally Pangu was in Chinese only but there is now an English version which you can download from here. Once you have downloaded it save the file to your PC in a save place such as the desktop. Once downloaded run the program file to start the jailbreak process. Connect your device running iOS 8.1 to your PC and wait for it to be identified. Click the Start Jailbreak button to start the jailbreak process follow the instructions that are displayed using your device itself when asked and wait for the jailbreak process to complete. Your device will reboot several times during this process. Once it has been completed you will see both Cydia and a Pangu icon on your device. – Tap on the ‘Installed‘ option in the bottom bar. – From the list of installed packages tap ‘Pangu loader for iOS‘. This will now remove the Pangu icon from your device leaving it in its brand new untethered jailbroken state.